If you're looking for a skilled nursing home for you or your loved one near Akron, Ohio, visit Wyant Woods Care Center. 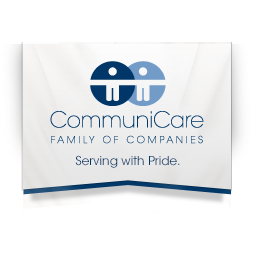 This healthcare center located at 200 Wyant Rd in Akron, Ohio is a part of CommuniCare, a family of companies serving with pride. At Wyant Woods Care Center you will also find long-term senior care and short-term recovery and rehabilitation services that are focused on your emotional and physical well-being. For more information, visit our location or call us at 330.836.7953.